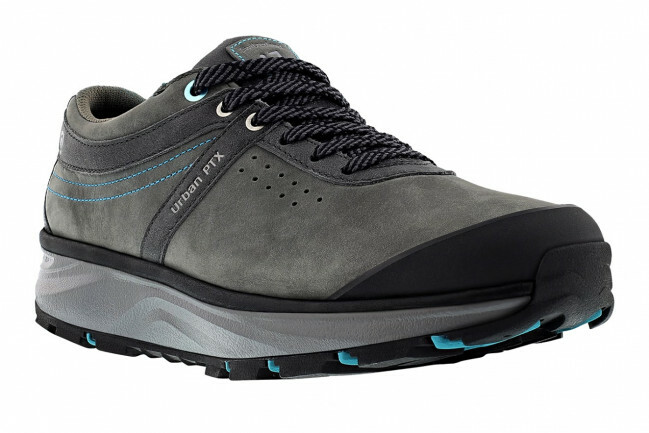 Ladies Outdoor Trekking Half-Shoe MONTANA the Joya brand is ideal for hiking and walking through the woods and meadows. Due to the high-quality nubuck leather the upper material is wonderfully adaptable. The roughened surface is particularly soft and comfortable to wear.